2003: 'words of war', 'police recruitment', 'their own words', and 'israel in need'. 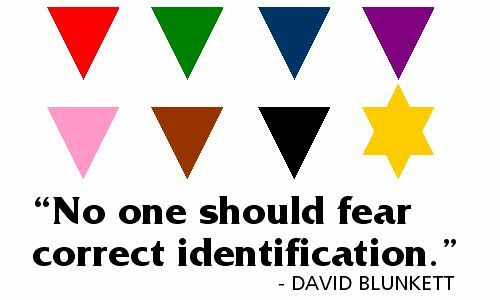 2004: 'blunkett triangles', 'coca-cola über alles', 'white collar terrorism' and 'ginger guide dogs for the blonde'. 2005: liberté, fraternité, precarité. Shoot-to-kill. 2006: Bringing the War Home. Placard amnesty, warmaker's allowance, socpa continua. 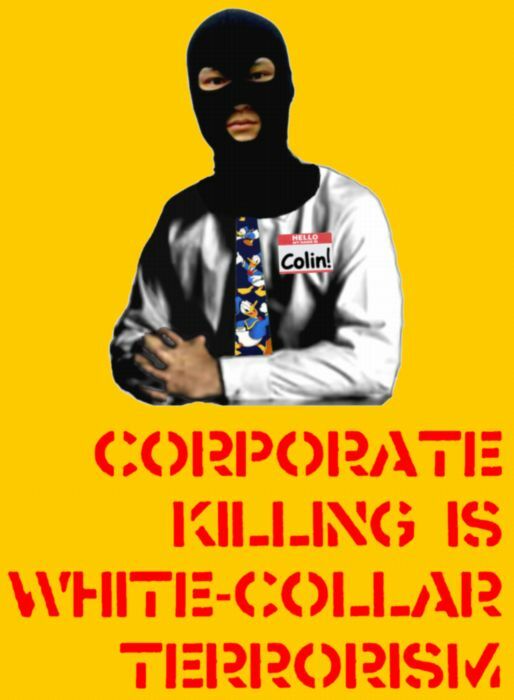 2007: Pacifists: you can beat them, so why join them? 2009: Love your summer, not your cage. 2010: All items of value have been removed. 2011: Eleven. Exactly. One louder. "The threat to the wedding is a threat to democracy." - Metropolitan Police Commander Bob Broadhurst. 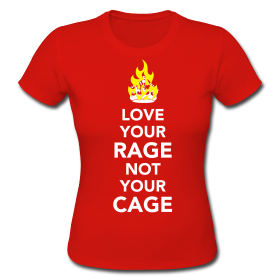 Love your rage, not your cage - perfect for royal weddings, or better: funerals. Hint: It's an anti-royal wedding t-shirt that'll keep on giving. This is mostly my fault. ?